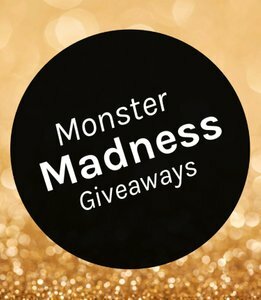 This account is a proud member of *Monster Madness Giveaways brought to you by @jonnyla08 and fellow team members here on Steemit. If you like what we do, please visit our other partner accounts as well for more free giveaways! 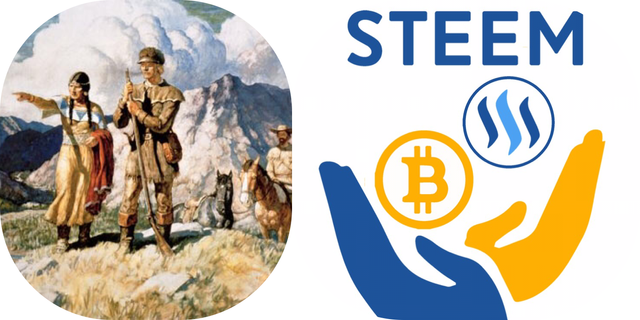 This giveaway is for one FREE share of @steembasicincome. On occassionaly, we will also randomly giveaway a steem monsters rewards cards IN ADDITION to the shares of Steembasicincome that are awarded. We are now giving away something every single day across 4x accounts. That’s 28x FREE giveaways every single week! And we're working on providing an upvote service through the @givememonsters account! Helpful Steem Monsters Links & Free Crypto Links for All! I nominate @reikiforest for being an awesome Actifitter, actifit moderator, and supporter of Steemians all over! I just delegated someone 500 SP for 3 months! If your not sure what to post about on Steemit try perhaps a niche or product your interested in.